In phonics WOR is not quite a trigraph, meaning three letters that say one sound; yet when w precedes or, the or says the letter combination makes the single /er/ phonics sound. Remember to have the children say /wer/ as they write wor. 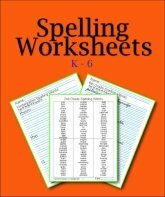 Print the wor worksheet at the link on the left two per page for older kids to have smaller lines for penmanship practice. It looks like a lot less work and does improve their penmanship. There are two sizes for kindergarten or third grade. 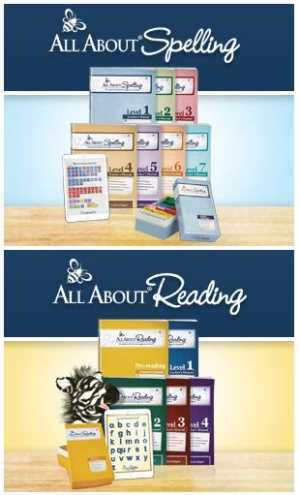 Print the large size two-up for smaller line spacing, especially if your kids like smaller print. It makes it look like less work and can improve their handwriting. 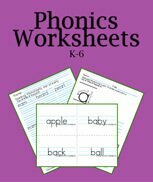 Printable Phonics WOR Worksheet For Phonogram Practice. 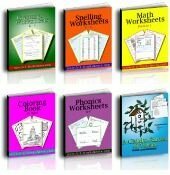 There are not many wor words, so your phonics book will have most of them for dictation. You can then use this wor worksheet for review. The main way to create more wor words is to add prefixes and suffixes. Use your phonics book to dictate the list given there, and then use this printable UR worksheet for homework practice. Then you can also dictate the list in the middle of this page. In phonics wor is tricky to teach as a blend. Keep the pronunciation simple. It really is the same as the /er/ sound. The or is usually changed by the w to say er. Wor is not really a three letter phonogram as there are still two sounds, the sound of w and the sound of er. The general rule is that or preceded by w usually says /wer/. Kindergarten WOR Words Large Font - K-2, print 2-up for middle school. 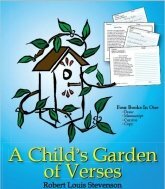 Third Grade WOR Words Small Font - Great size for grades 3-6. 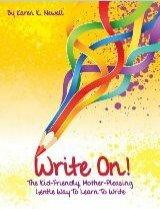 As you're teaching the phonogram wor, dictate the following words for your children to write into their notebooks or on paper. I really appreciate the Spalding way of making the /er/words fill six columns on two facing pages. This way the lists can be seen at-a-glance. The main thing is to give the children practice writing the /er/ sound when they write wor words. The wor worksheet above is a great homework assignment. 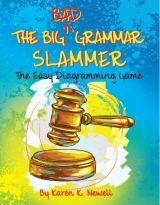 See these simple sentences to help you teach the vocabulary and grammar of each word. There are nouns and verbs with different endings for suffix examples. You can print this phonics WOR worksheet or store it in a file for your child's phonics lessons and exercises. Whether they read the lists, write the words, or type the words, they'll have excellent phonics practice.